Steampunk / Goth style reading glasses. | Very Unique! Not your parents' reading glasses (but maybe your great grandparents'). 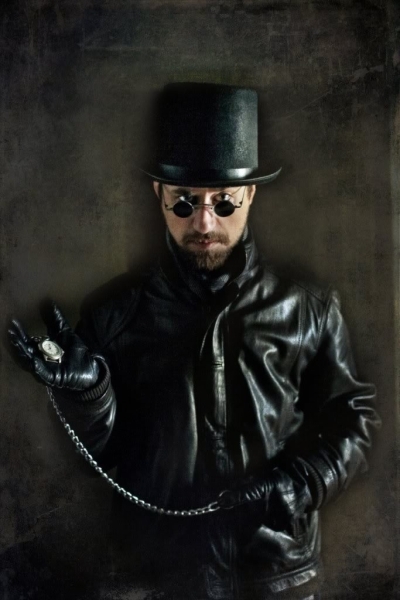 Our CYBER line of steampunk and goth frames are perfect for those looking for something edgier. Some of these styles may look familiar to you as similar styles have been used in some popular Sci-Fi and Vampire movies. We think they are readiculously cool.